In one summer Brinley has gone from small town girl to Magemother, a powerful figure in the magical kingdom of Aberdeen. 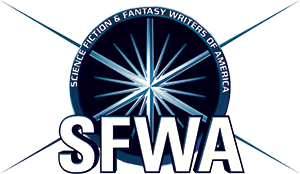 Now she must find the missing mages and restore their power before the evil festering in the Wizard’s Ire has a chance to escape. Meanwhile, her newest mage, Hugo, is drawn into a battle for his soul that may just tear him apart. 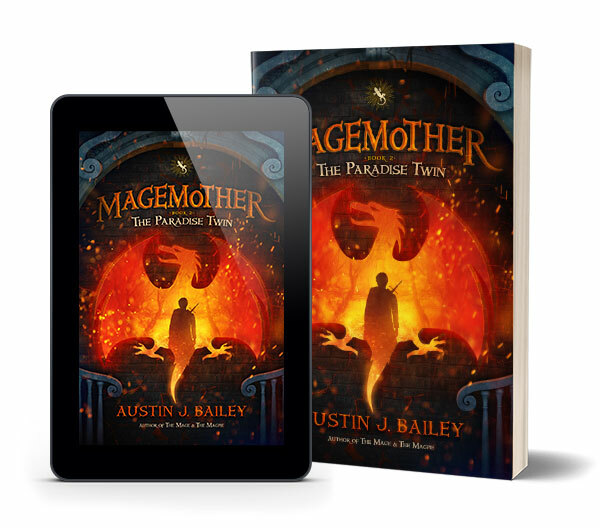 The Paradise Twin is the second book in Austin J. Bailey’s Magemother series: an epic middle-grade fantasy adventure series with witches, shapeshifters, and cliffhangers, and awesome kids (There are no boring adults in this book! ).